Could desalination provide enough water for irrigation? Would massive irrigation of Northern Africa and the Middle East cause global cooling? Would such irrigation enhance political stability and eliminate the need for migration? Okay. Got the stuff about climate change and floods in California. How about actually telling something about how they made the material. Most people don't have paid subscription to Nature Nanotechnology so it would be nice to describe at least the basics of the discovery. 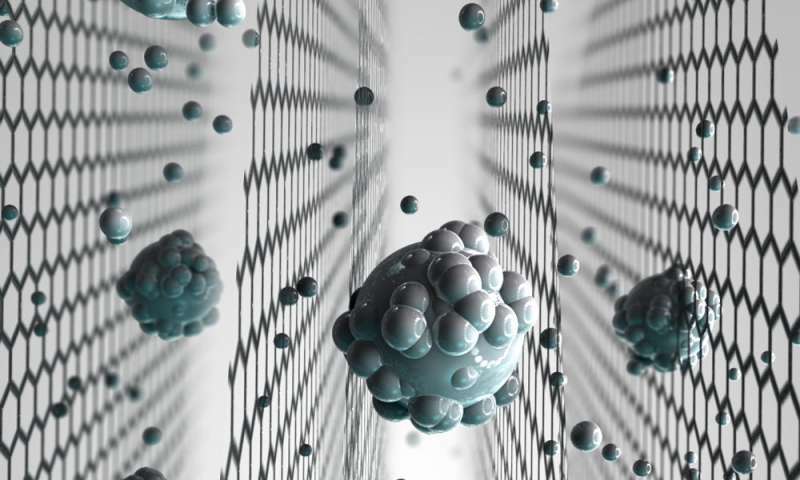 "A single sheet of graphene, comprising an atom-thin lattice of carbon, may seem rather fragile. But engineers at MIT have found that the ultrathin material is exceptionally sturdy, remaining intact under applied pressures"